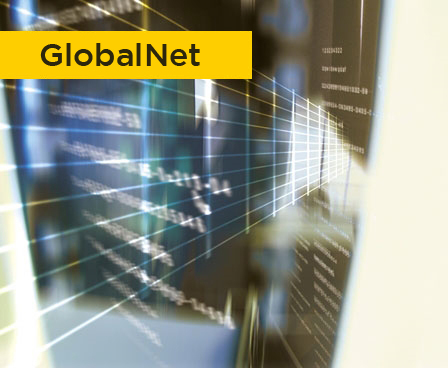 GlobalNet is our in-house developed web portal that provides our valued customers with an easy to use platform from which to manage and control their satellite services online. The web-based portal was designed for airtime services provisioning giving 24/7 access to SIM provisioning services, top-ups, data management and reporting. To find out more about GlobalNet please just get in touch.